Handmade out of Seattle, WA. 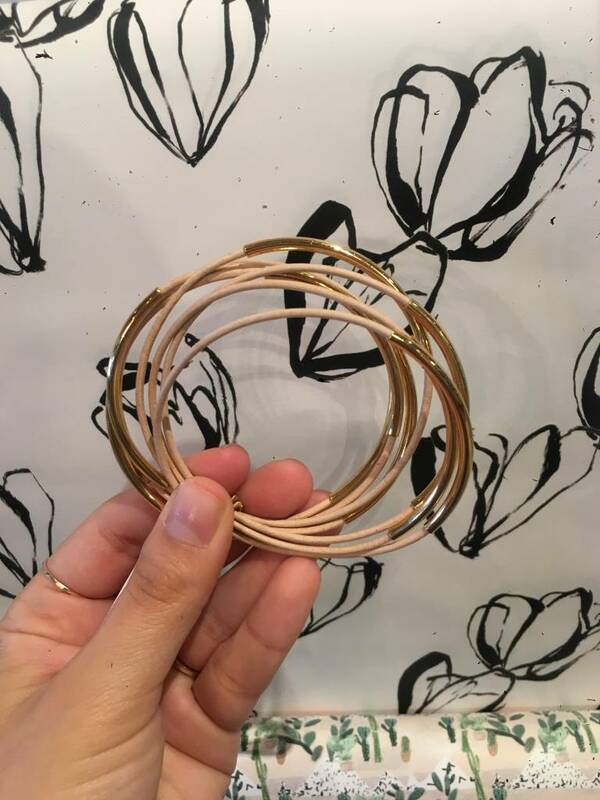 These bangles are perfect with every outfit and skin tone. 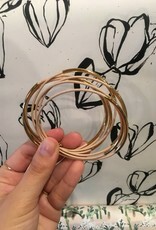 Set of 7, with brass plated beads.